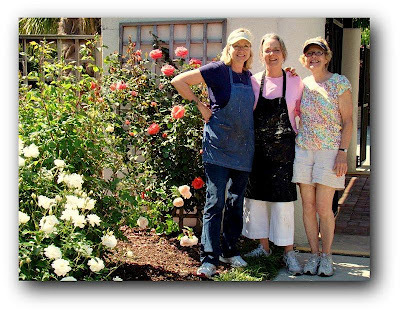 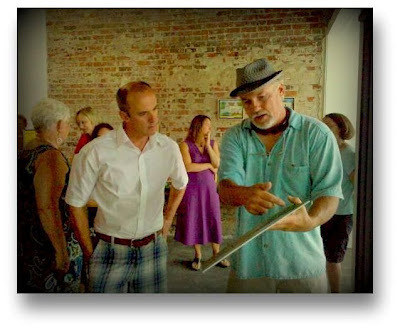 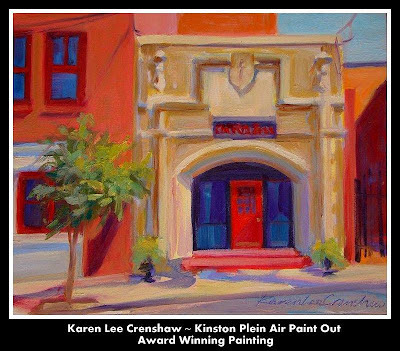 Karen Crenshaw and other OOPS artists win recent awards! 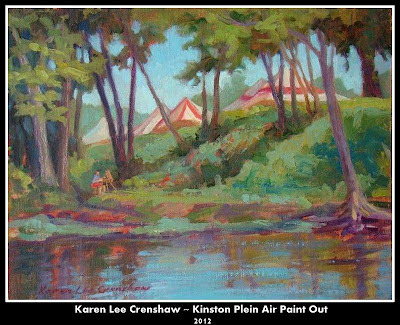 Karen Crenshaw ~ First Prize at the Wilmington Art Association Spring Art Show judged by Lois Griffel. 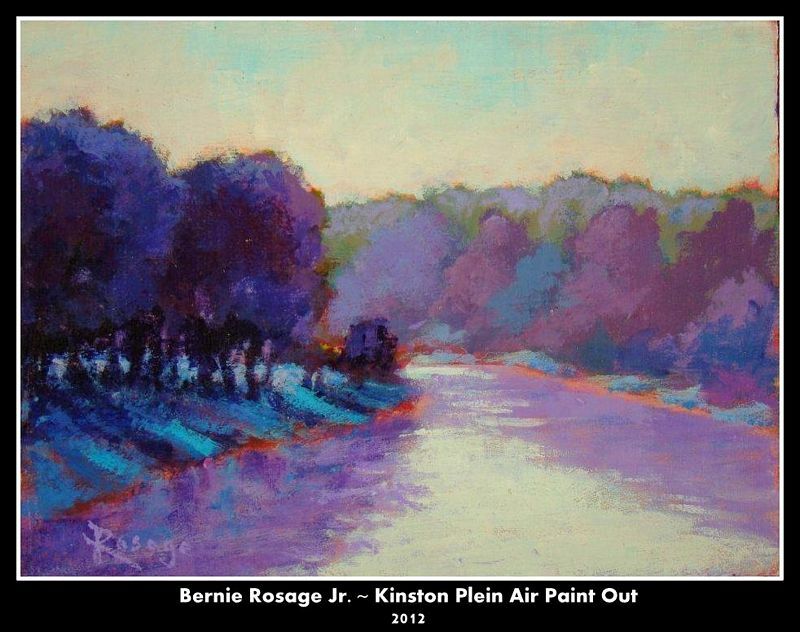 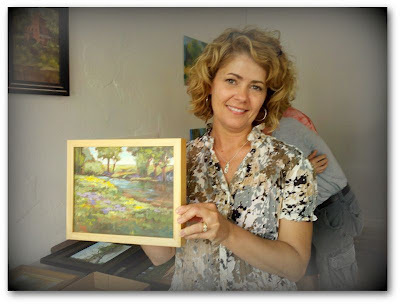 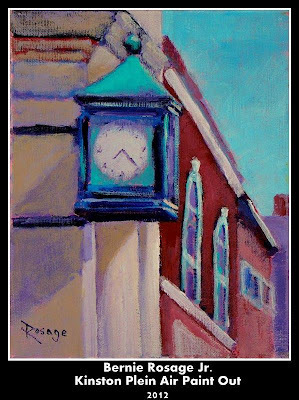 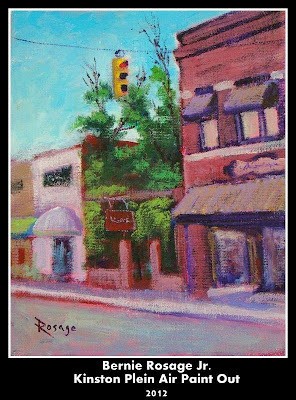 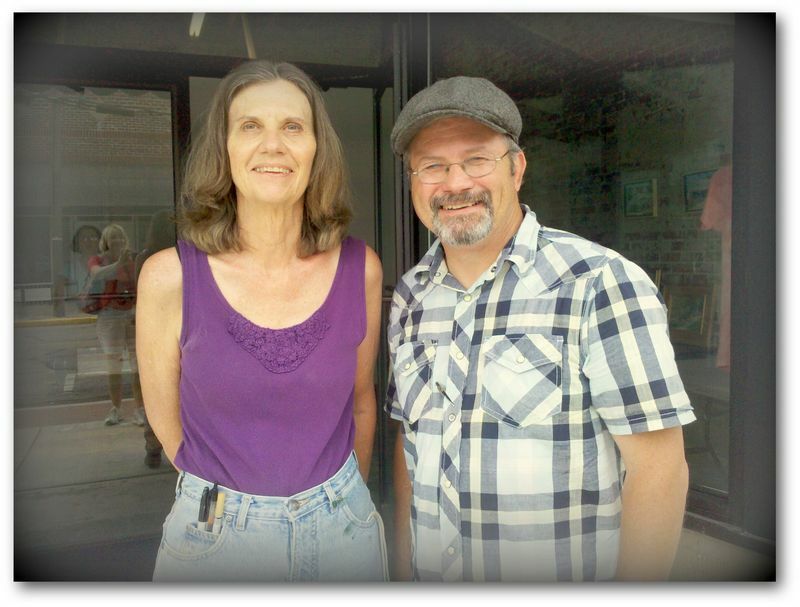 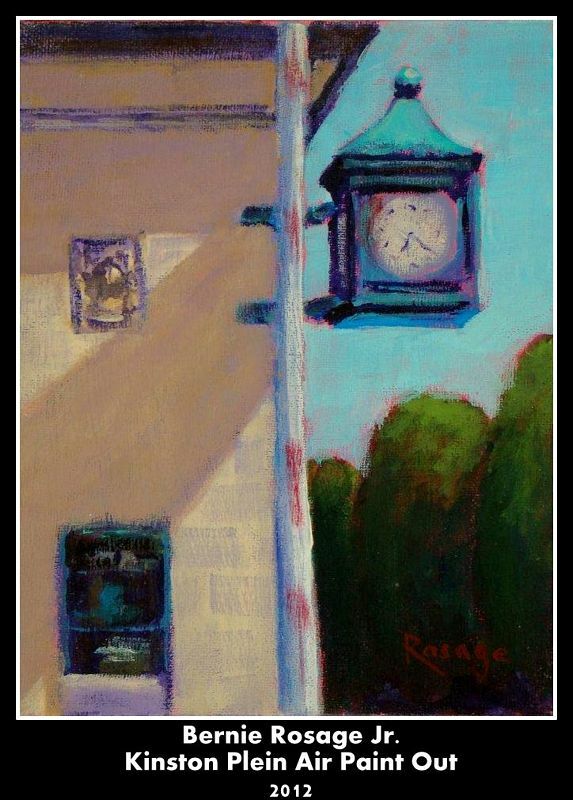 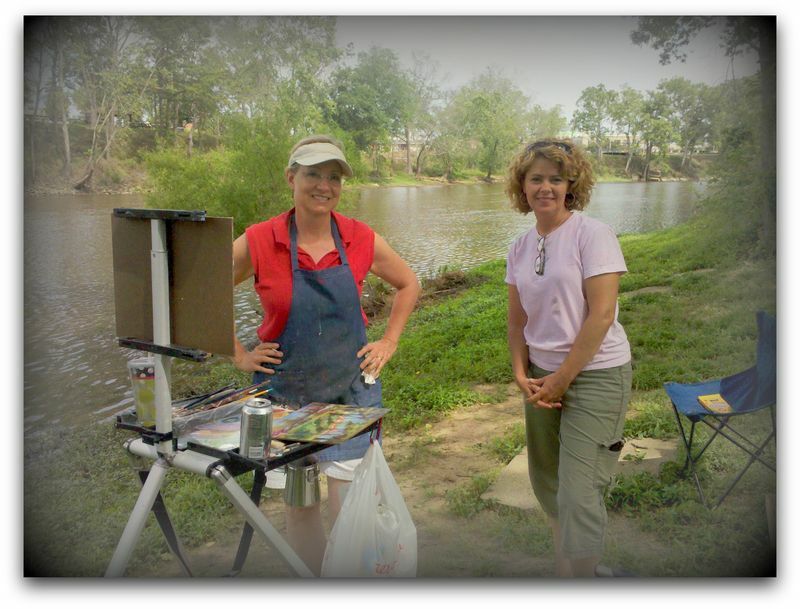 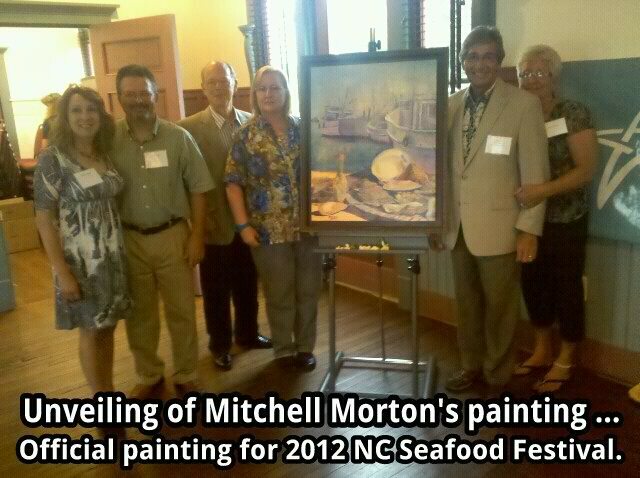 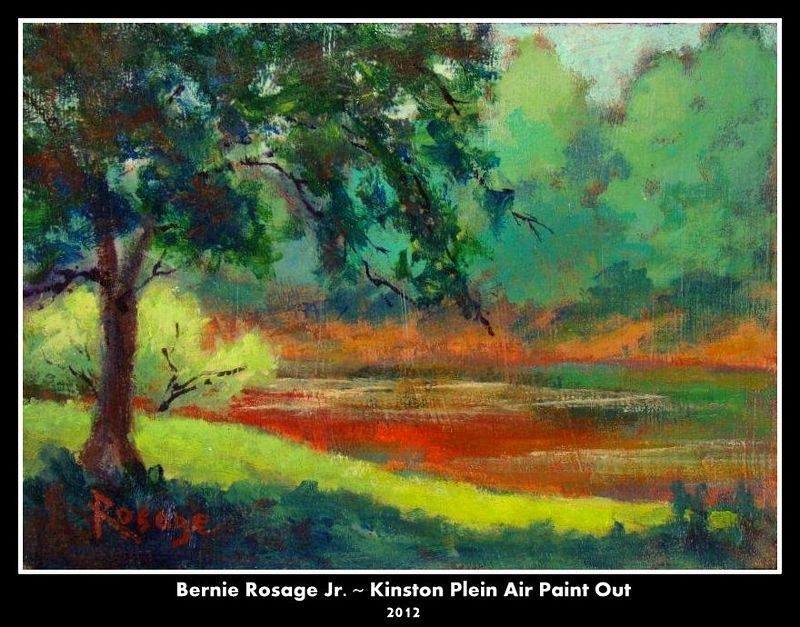 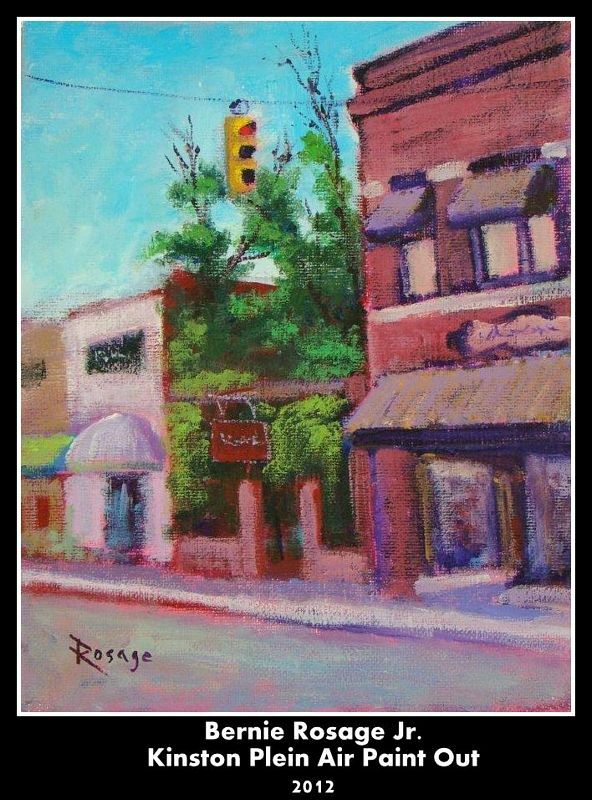 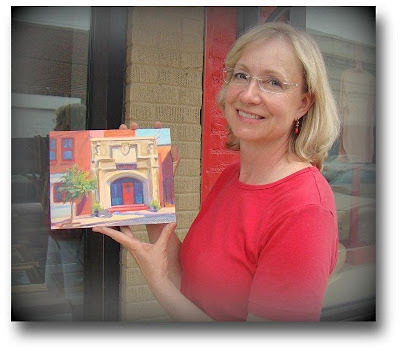 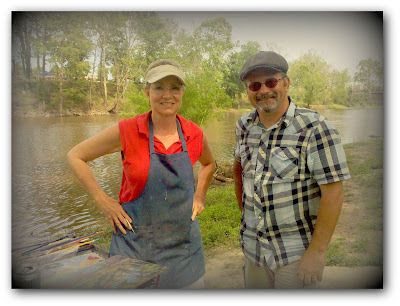 Karen also placed third in the three day plein air paint out in Kinston judged by Mike Rooney. 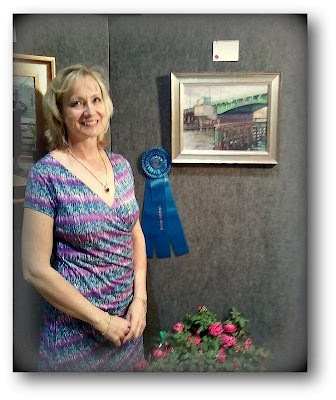 Congratulations to Karen and all the OOPS artists! 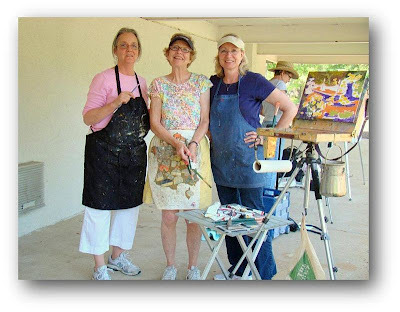 Three OOPS ladies in Lois Griffel workshop.